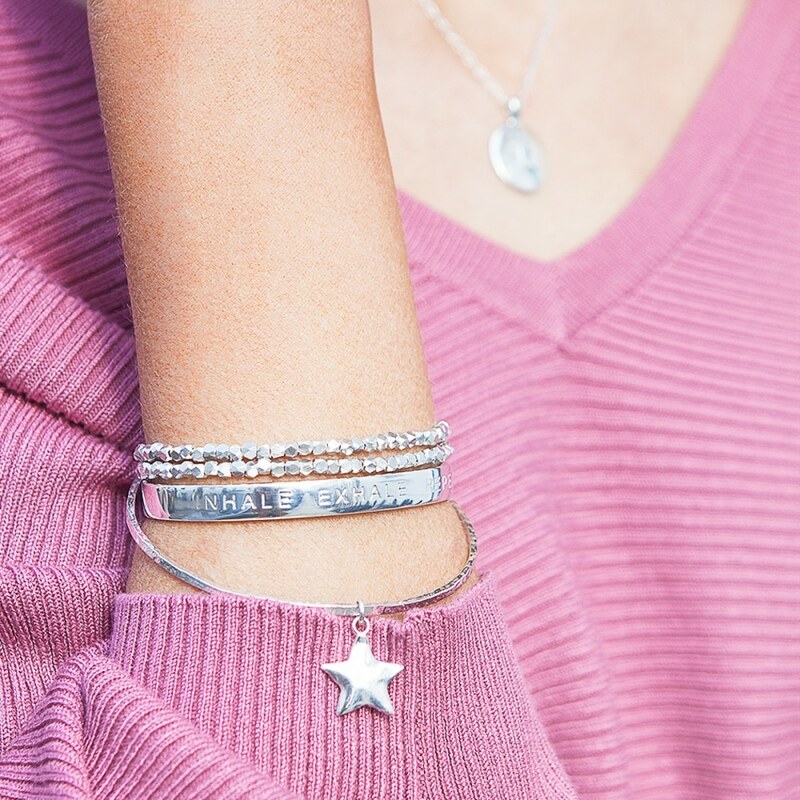 Designed to add a sprinkling of stardust to any modern jewellery collection, our Star Charm Bracelet is the perfect gift for birthdays, graduations, and new job celebrations. 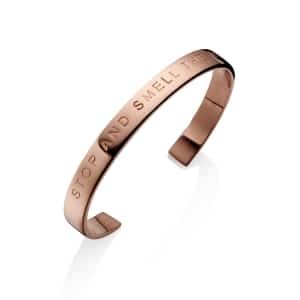 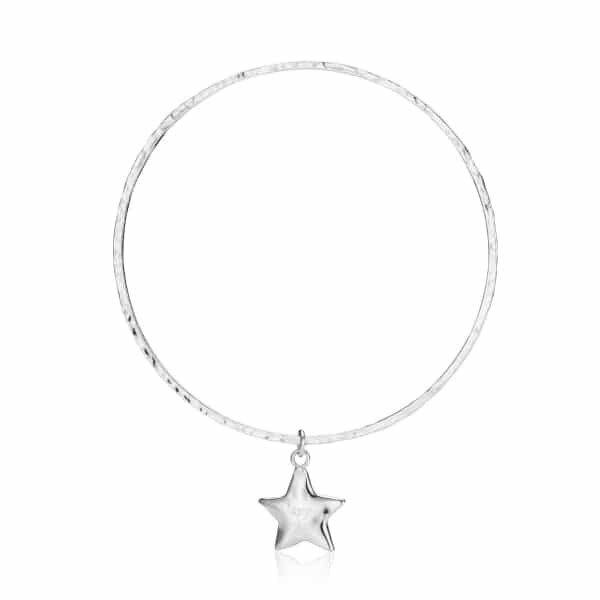 Handmade and beautifully presented with a natural and organic finish, it features a hammered sterling silver bangle elegantly embellished with a shimmering star shaped charm that can me engraved with a message of your choice. 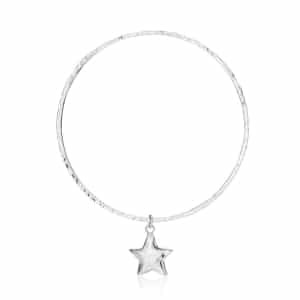 A constant reminder to shine like the brightest star in the sky, this Star Charm Bangle will make a meaningful gift for friends and loved ones who have yet to realise their own star qualities. 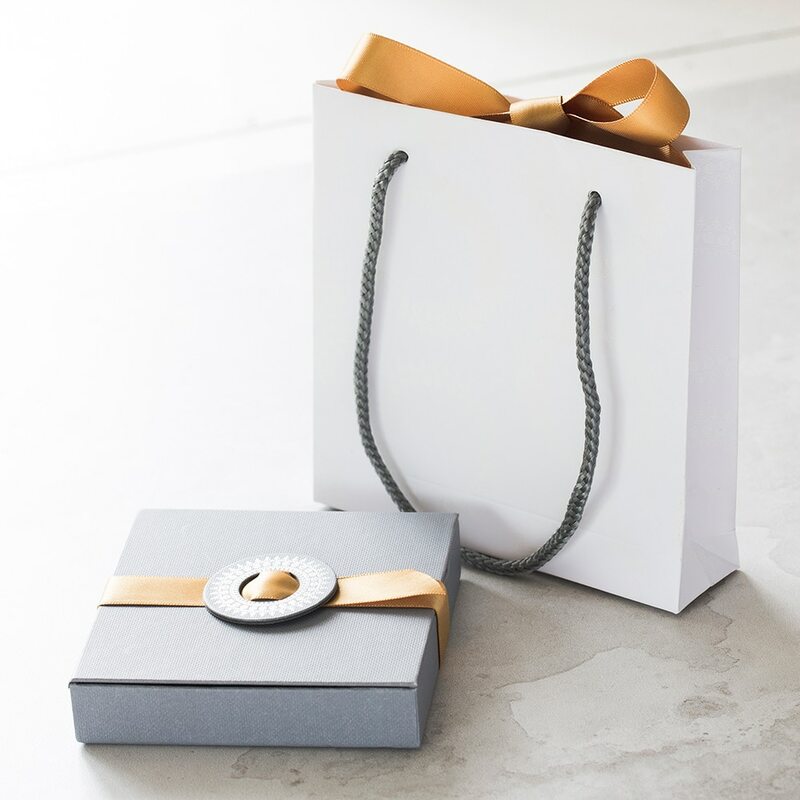 Presented in a luxurious gift box, it is wrapped and ready to give to that special lady in your life. Each bangle comes lovingly packaged in one of our beautiful gift boxes with ribbon trim, ready to give as a gift.